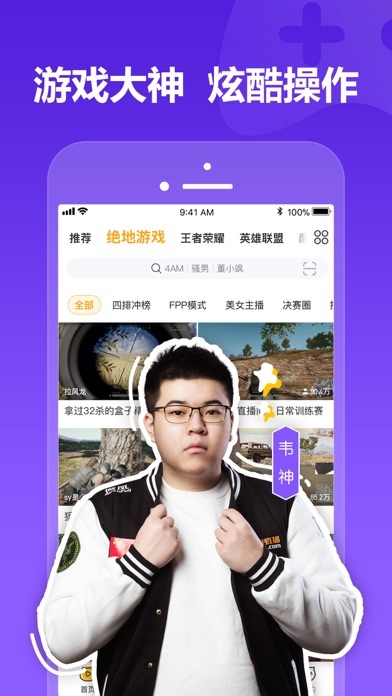 Huya.com (originated from YY.com) is the interactive live-streamed video platform in China. It provides high definition, smooth, abundant and interactive live-streamed video service. 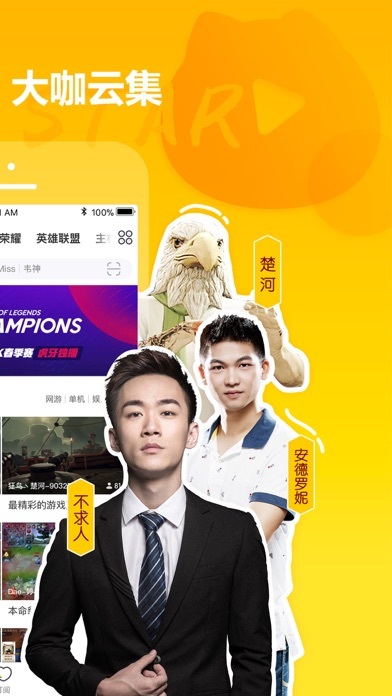 Characterizing Gaming videos, Huya.com provides diversified contents including Entertainment, Music and etc. 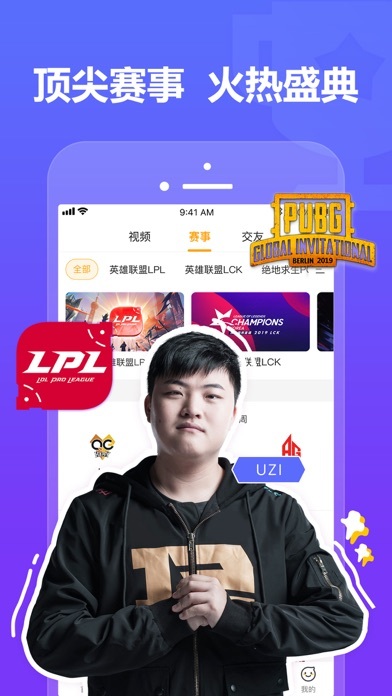 It has partnerships with celebrity broadcasters and teams, such as Miss, Nuo Yan, Anderonie,Meng Taiqi,Sao Nan, Hai Shi,Xuan Xing, Dong Xiaosa, EDG. 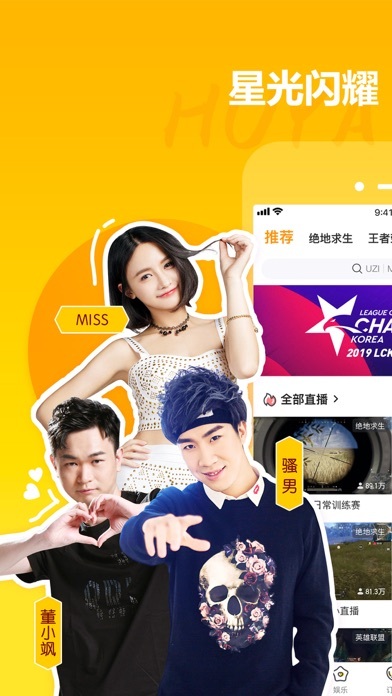 With 365 days’ nonstop brilliant contents, Huya.com aims to provide its users with top tier live-streamed broadcasting videos.